RSS: It’s Just About… Life. Will YOU vow to watch over the children of the world? Guard them with your life, their hopes, their wishes, and their dreams. For they are all that we have, all that we are, and all that we will ever be. Today, I am going to ask, because it’s all about the children. 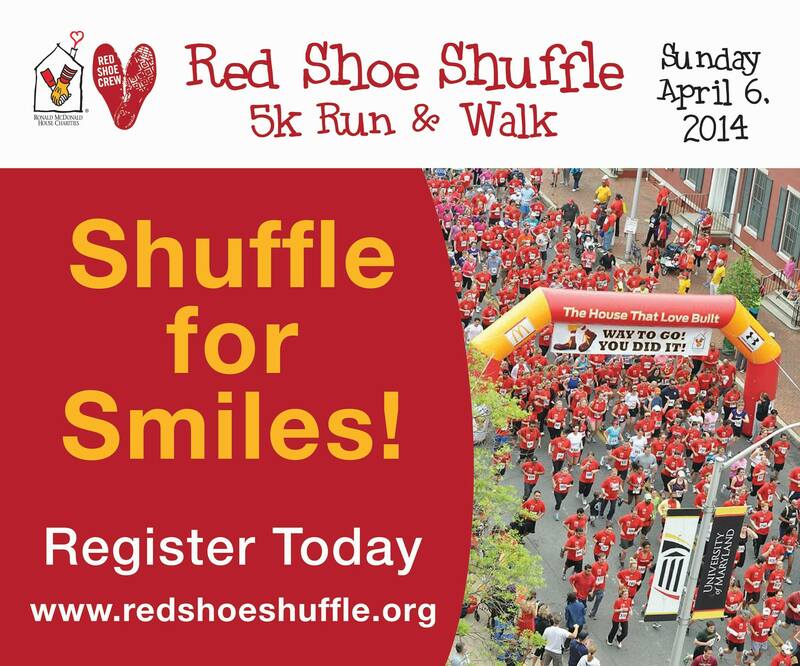 We are exactly one month away from the Red Shoe Shuffle, one of the signature events of the year to benefit the Ronald McDonald House Charities of Baltimore and I am asking you for a favor. I don’t ask for much, in fact I don’t ask for anything on this blog, I simply give and share what’s in my mind and heart..what I am learning about self-improvement, personal stories, and once a week, The Sunday Series. But now I am going to ask, if you would like to help. 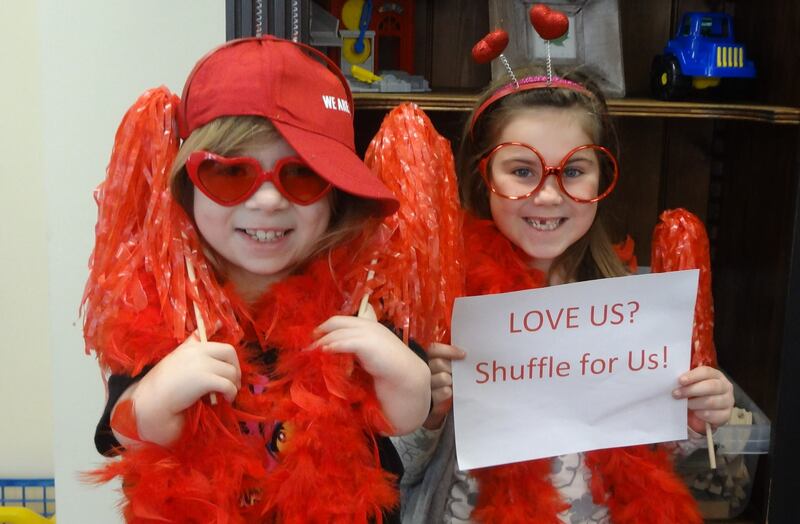 I’m trying to personally raise funds for my participation in the Red Shoe Shuffle, which takes place on April 6th. Here is my personal page where you can donate: (http://www.firstgiving.com/fundraiser/mark-brodinsky-1/2014-red-shoe-shuffle). It’s all for the House and for the children. 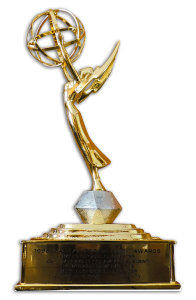 The proceeds raised go directly back to the Ronald McDonald House in Baltimore. With full disclosure, I serve on the Board of Directors for the House. And in case you don’t know the purpose and mission of the Ronald McDonald House: Ronald McDonald House Charities of Baltimore provides a home away from home for seriously ill children and their families, and helps to fund programs in the local area that directly improve the well-being of children. It’s a simple concept that means the world to families when their child is sick, or living with severe disabilities, or going through extended treatments which mean long hospital stays. The House provides a home away from home for the families of those children, because nothing helps a child heal faster than having their family by their side. Without the Ronald McDonald House many families couldn’t financially, or logistically be able to be there, or even worse their child might not be able to get the treatment he/she so desperately needs. I thank you in advance for helping the children. For they are all that we are, all that we have, all that we will ever be.